Lorraine is a region of the northeast of France which includes four departments : Meurthe-et-Moselle, Meuse, Moselle and Vosges.
" 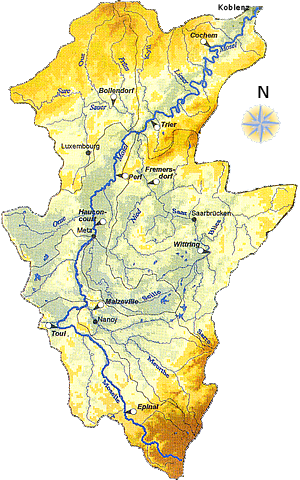 Involved in the theme of the water "
Lorraine have a federative project dealing with Moselle River: the Work Area Moselle. This page was last modified on 28 June 2017, at 17:31.